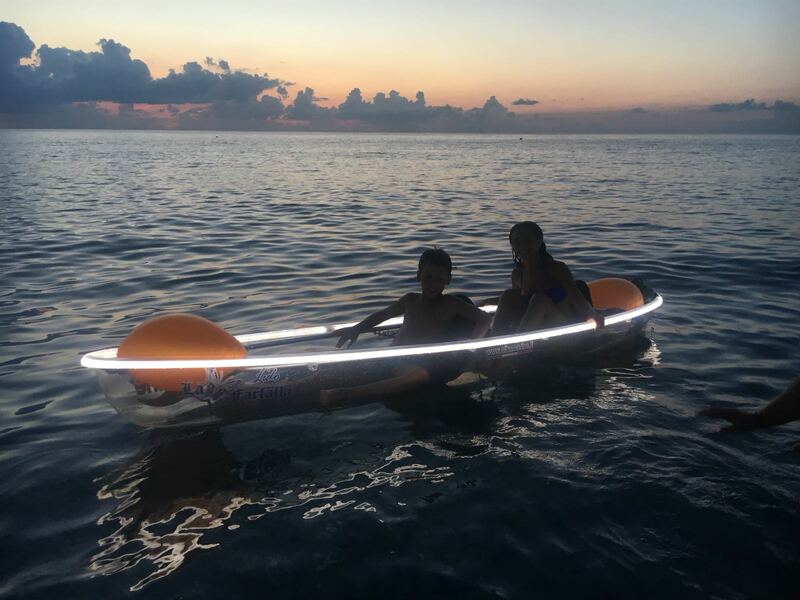 Share with us your experience with Ocean! 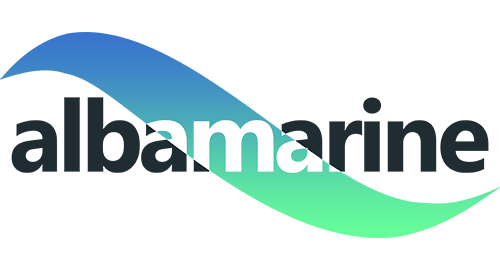 Be part of our community! 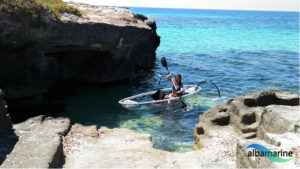 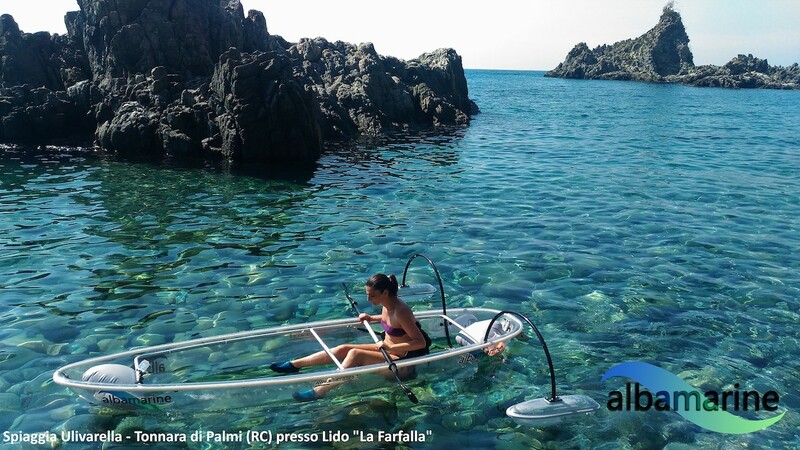 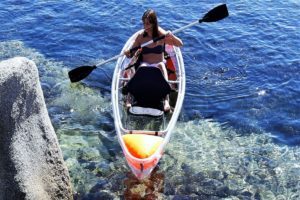 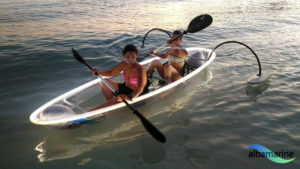 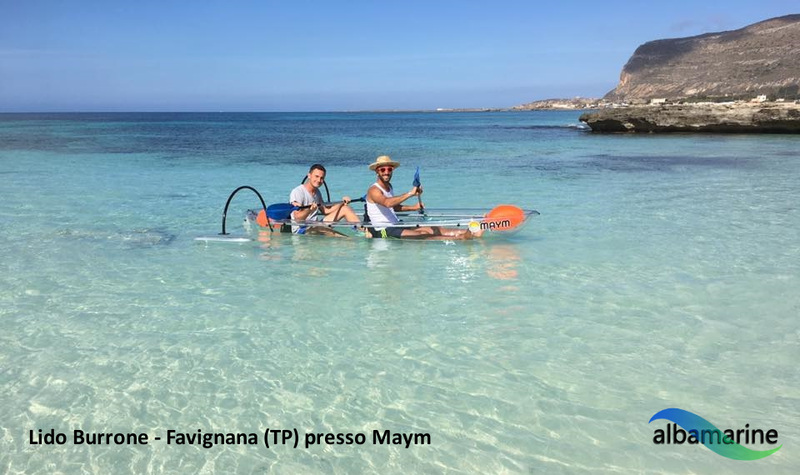 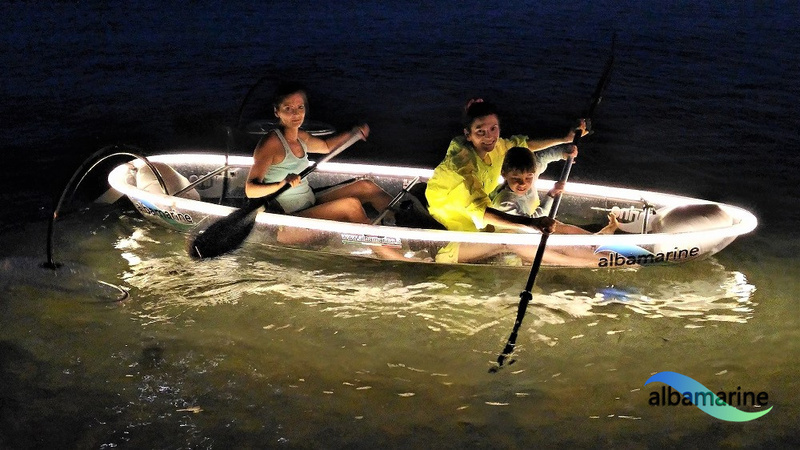 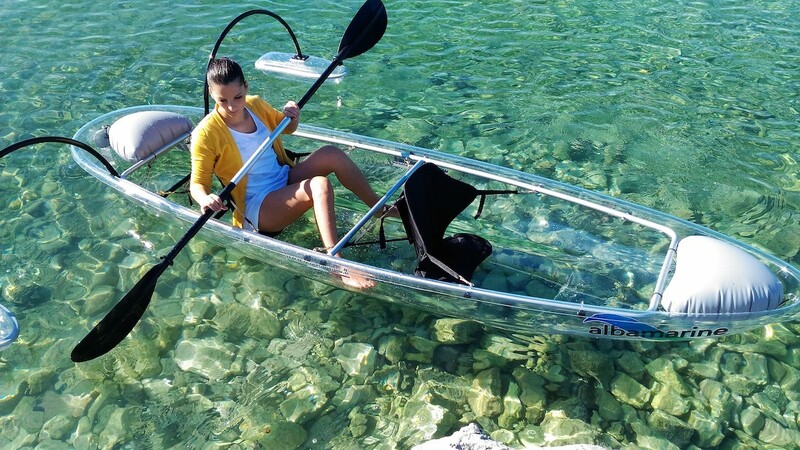 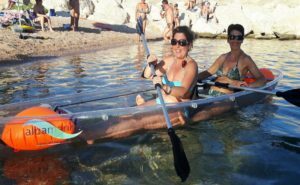 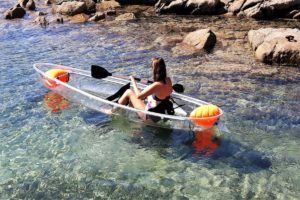 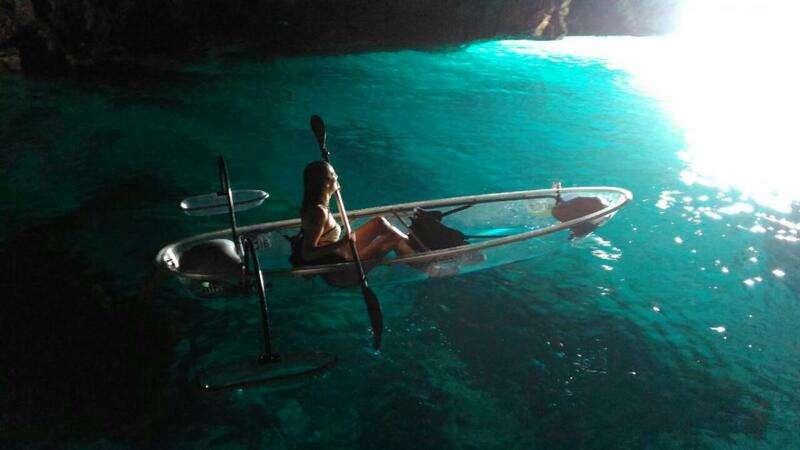 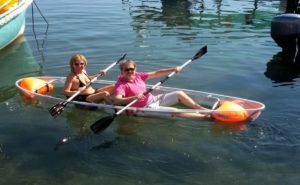 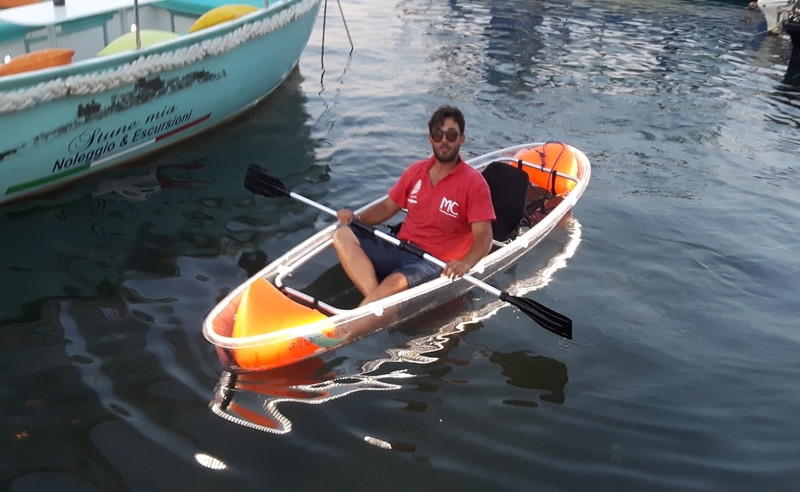 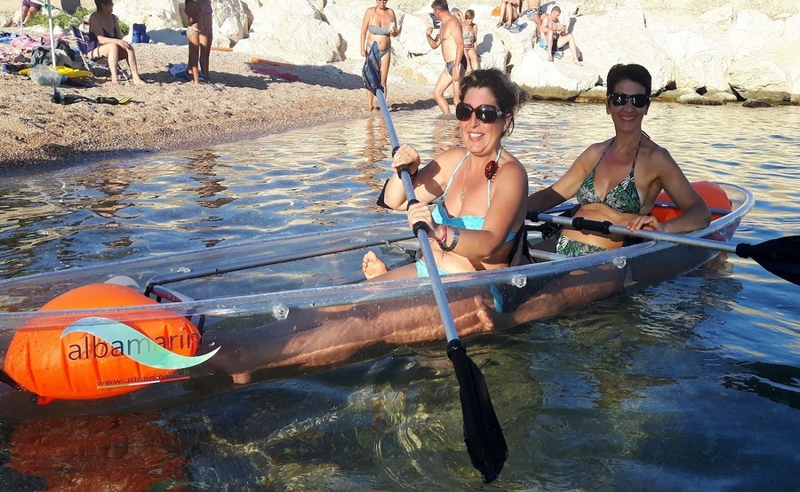 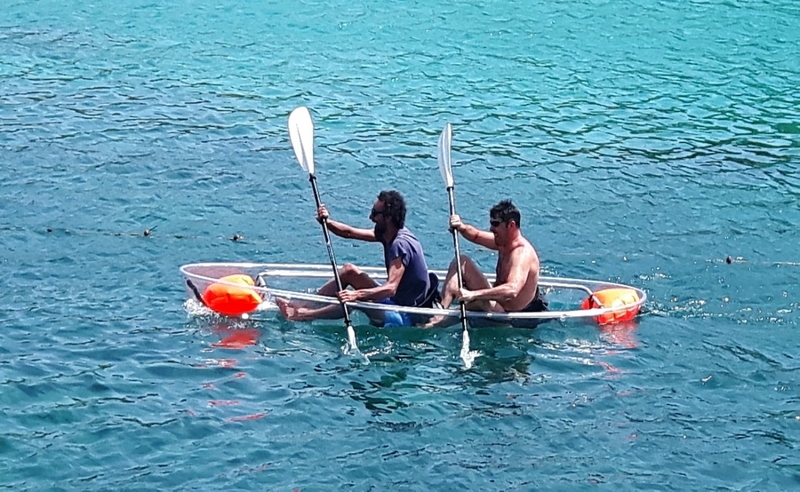 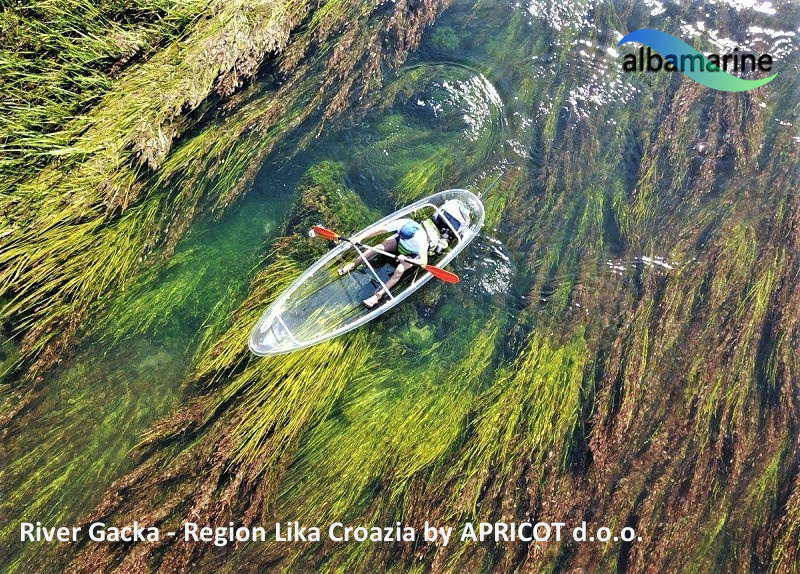 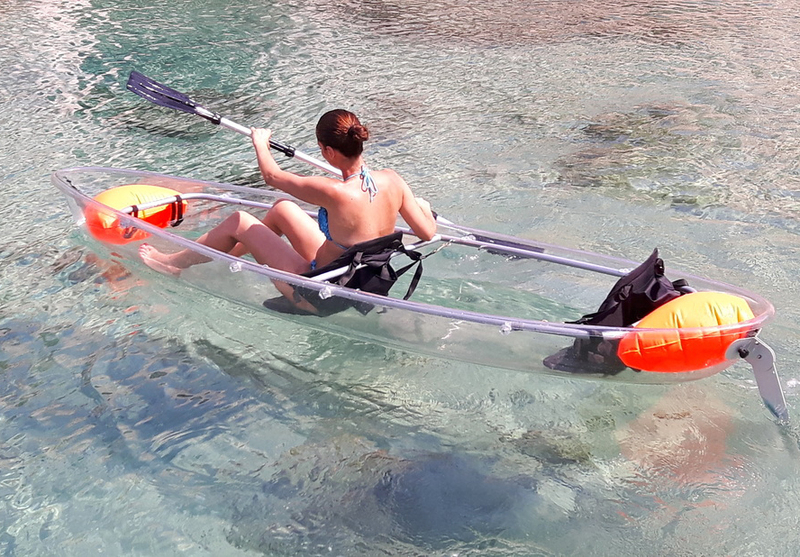 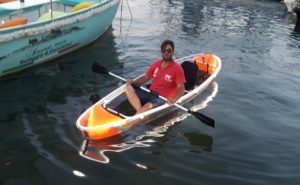 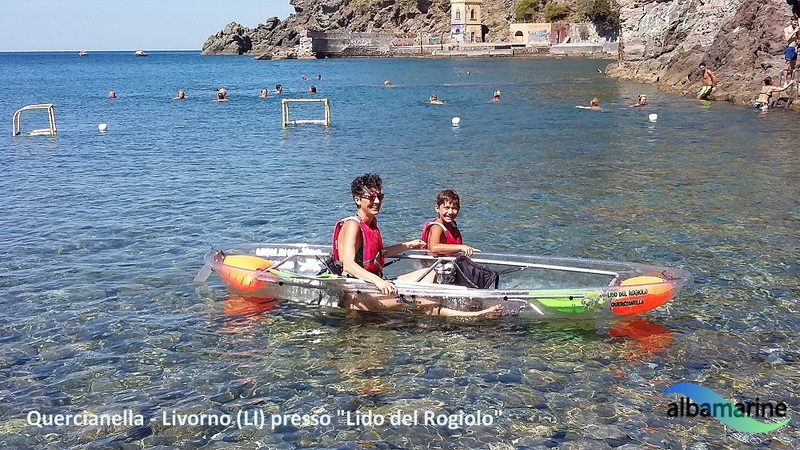 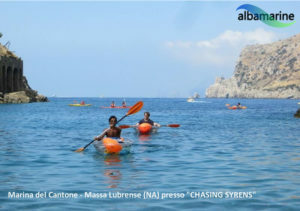 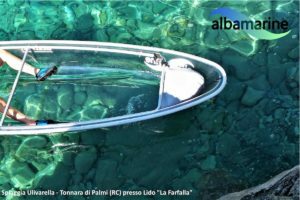 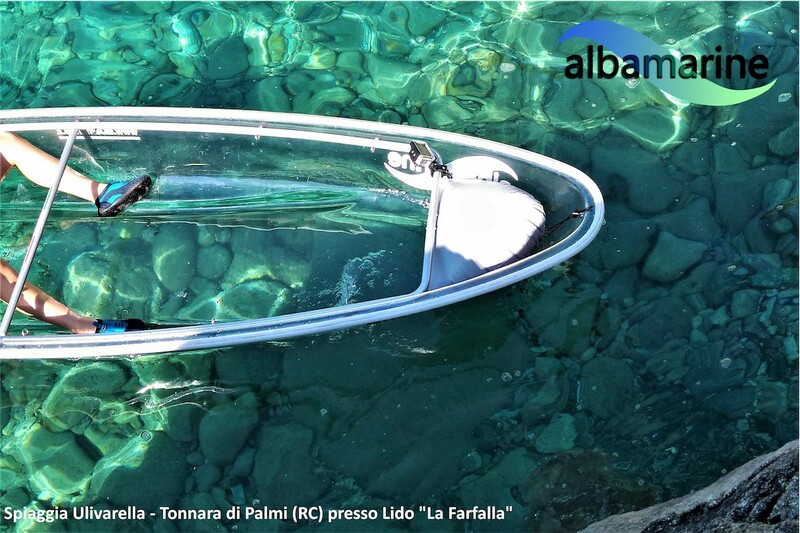 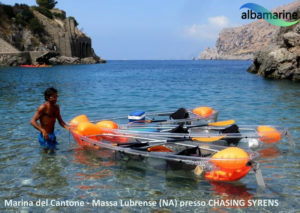 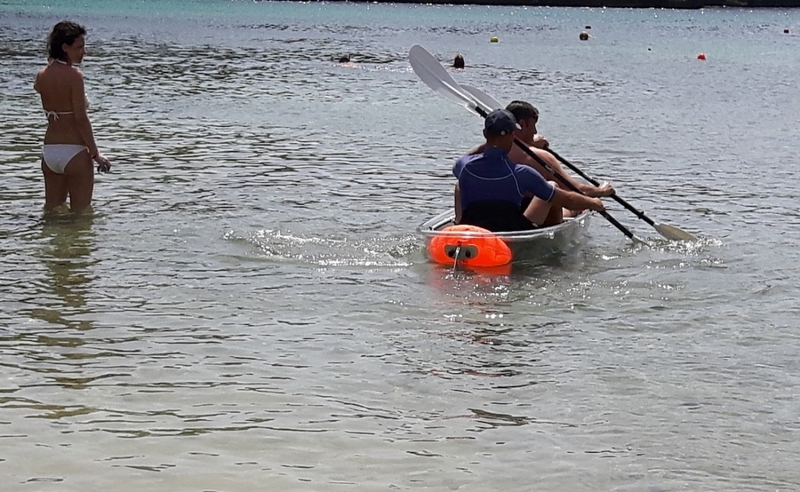 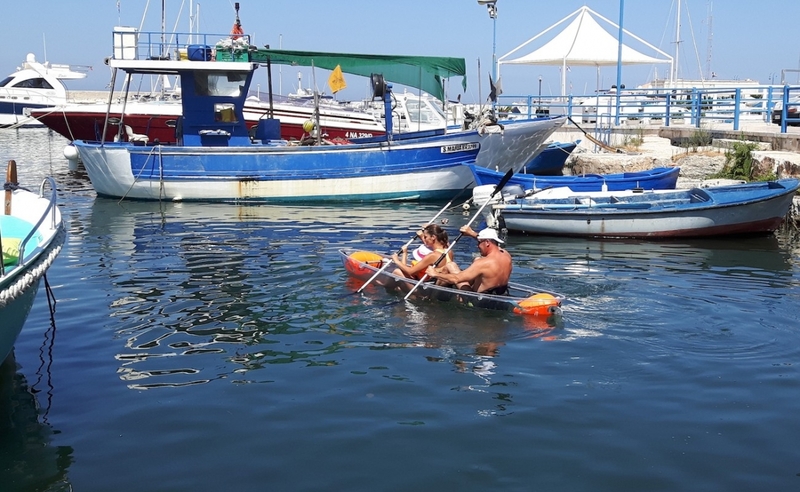 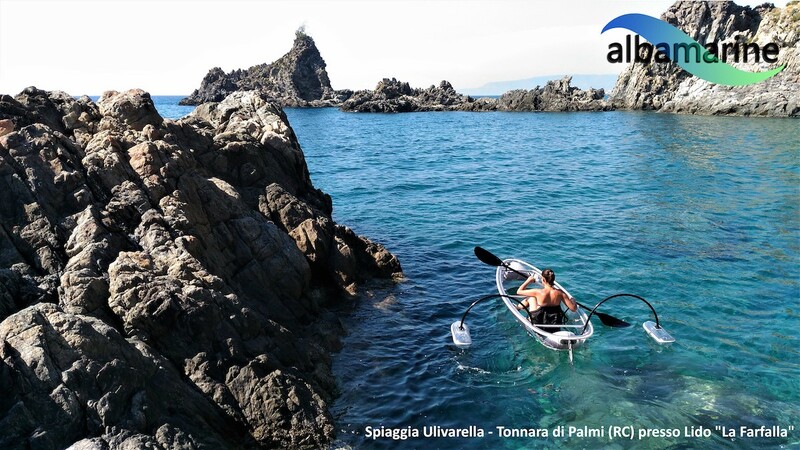 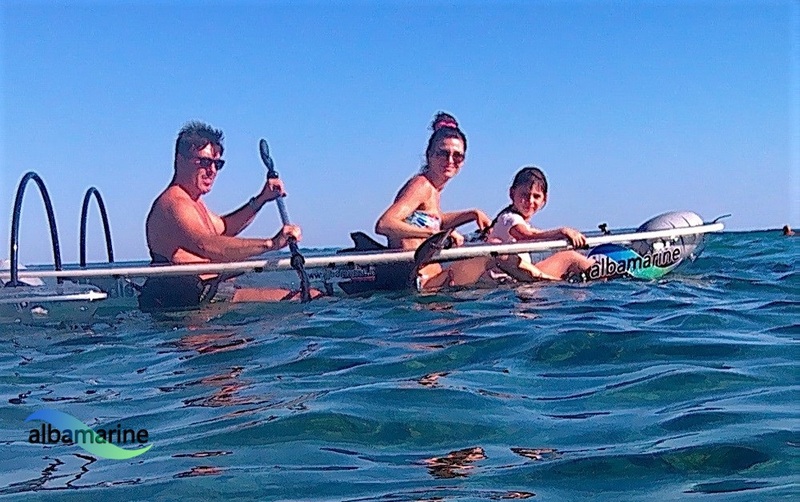 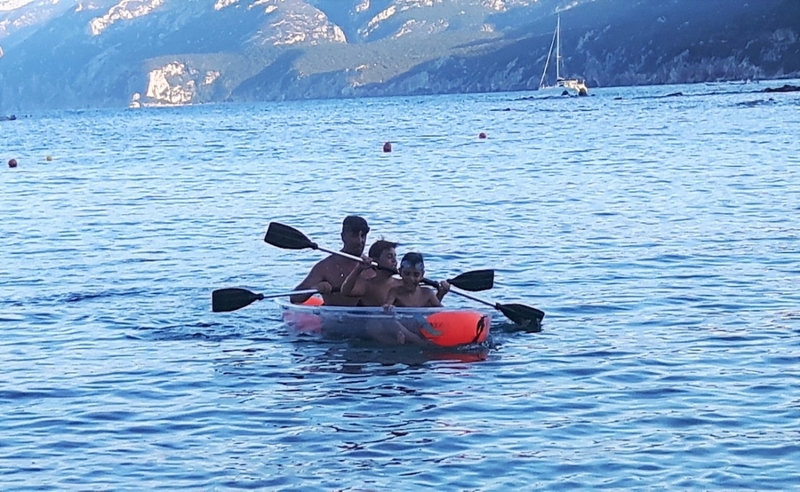 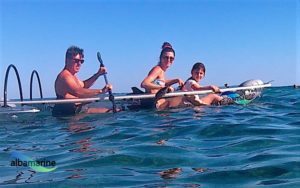 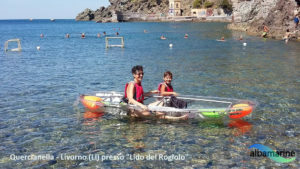 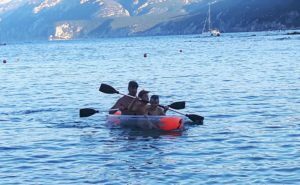 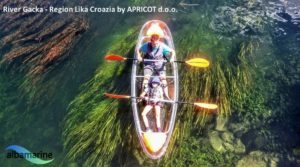 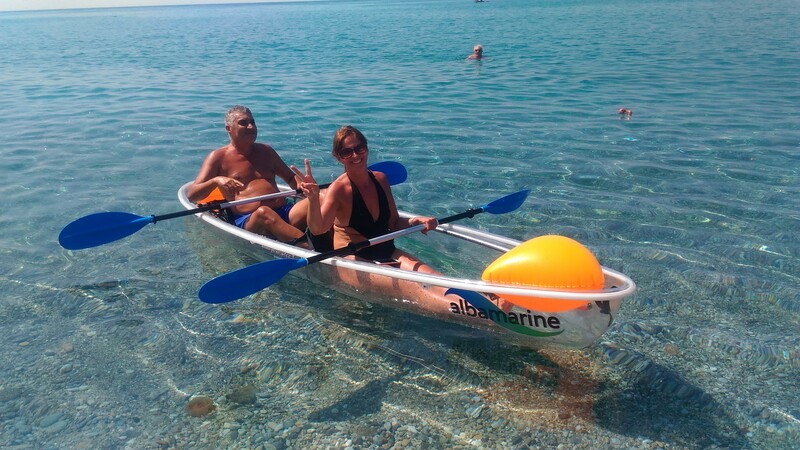 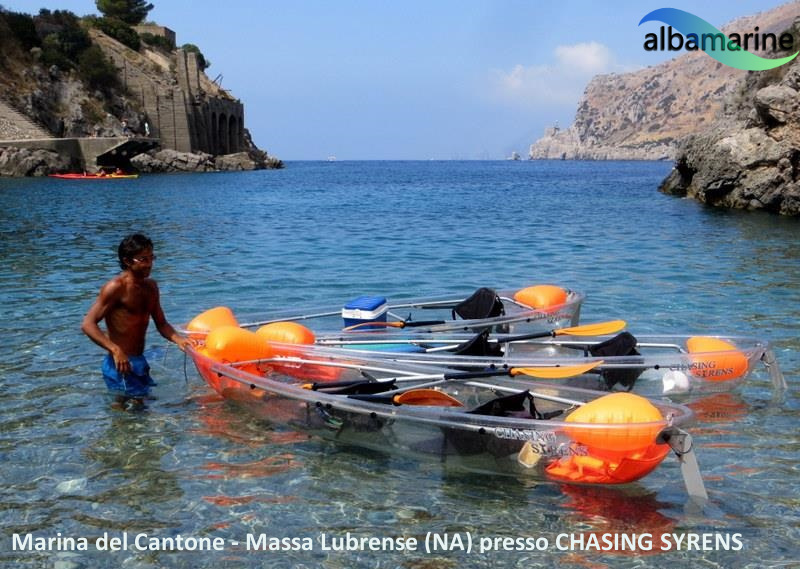 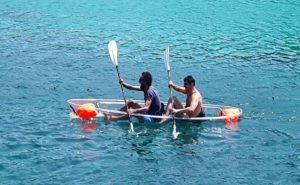 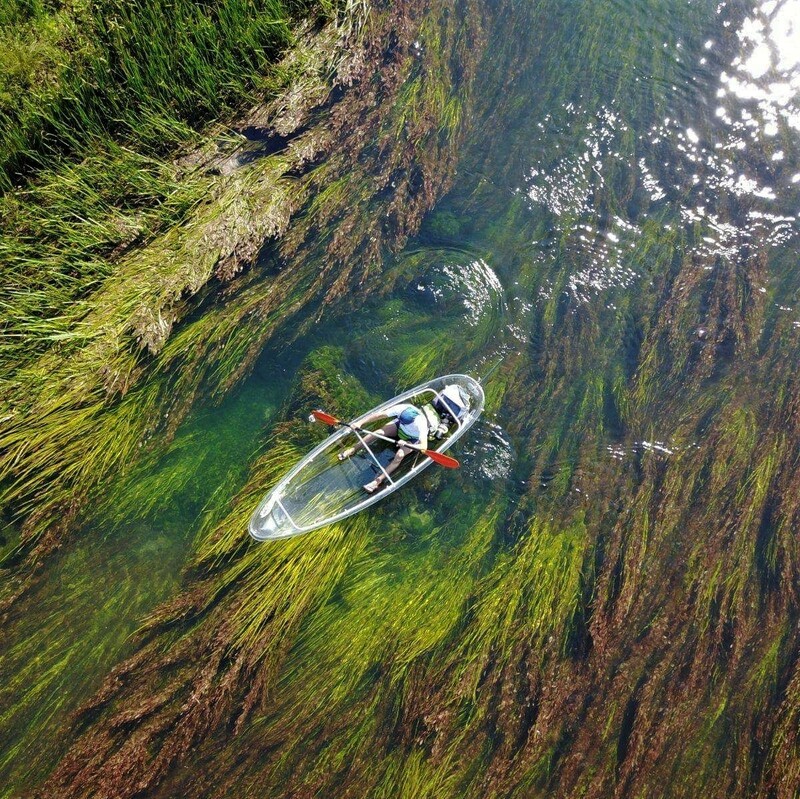 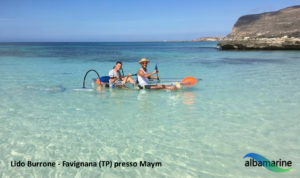 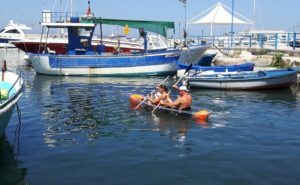 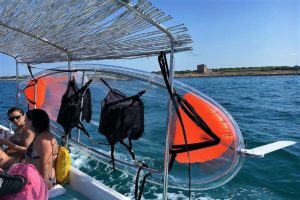 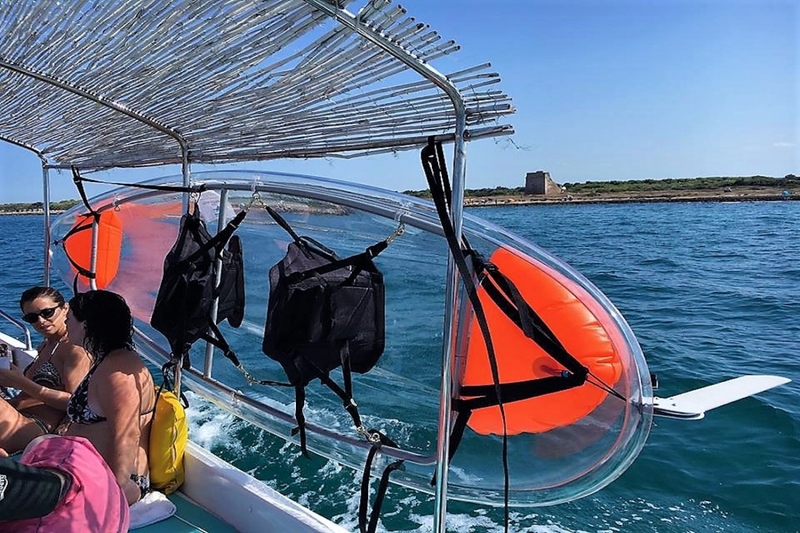 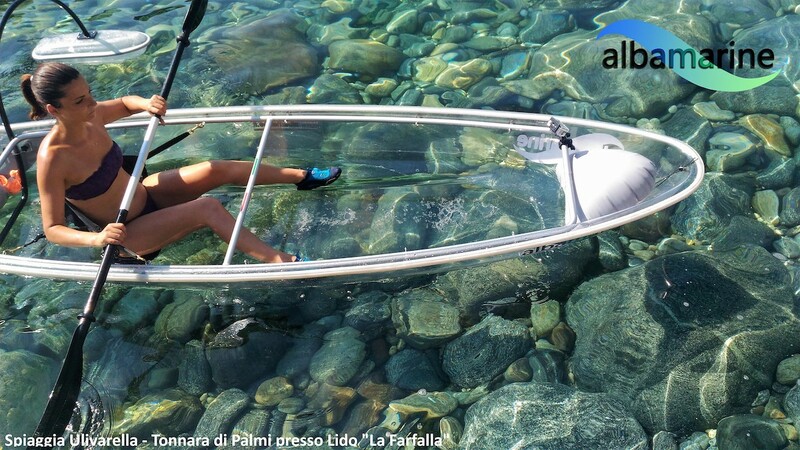 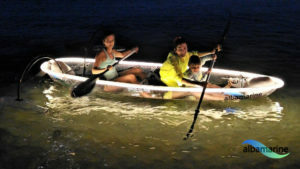 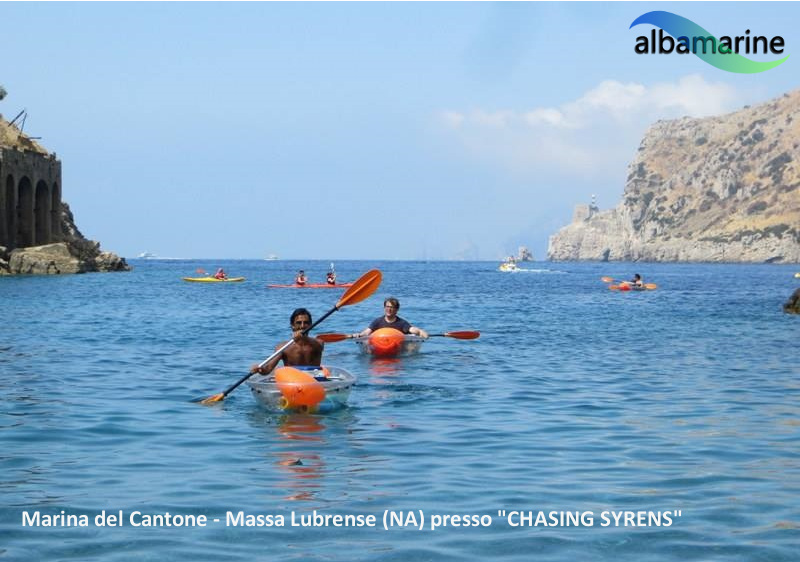 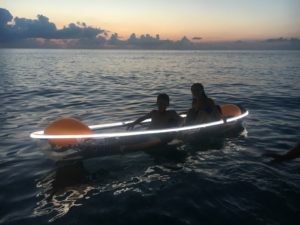 Send your photo with the kayak, you will see it published on this page.